Don Wede with Heartland Funding Inc. Door Knocking in Deerfield Illinois | Heartland Funding Inc.
Don Wede: Good afternoon. Excuse me. This is Don Wede with Heartland Funding Inc. here in Deerfield, Illinois. It’s Saturday, November the 3rd. Just stopped after taking a look at a house we’re going to put an offer in on. Houses up here in Deerfield are quite a bit more expensive than like the one I just put an offer in on, well actually we’re going to close on in Peoria, Illinois, which was $10,000. These are $300,000 homes, so a totally different arena we’re playing in here in Deerfield. 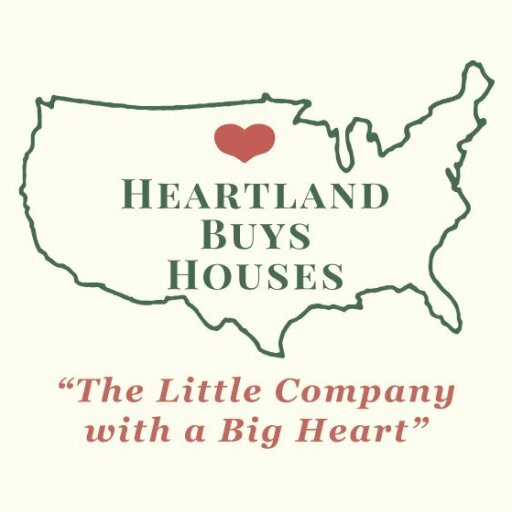 Don Wede with Heartland Funding Inc. Our website is www.heartlandbuyshouses.com. Our phone number if you’d like to give us a call is 1-800-255-8250. Kind of a brisk day here in November here in Deerfield, Illinois. Don Wede with Heartland Funding now signing off. Thanks for watching the video.